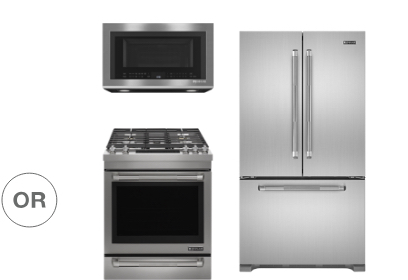 With qualifying purchase(s), get up to $2000 in instant credits to buy additional appliances. 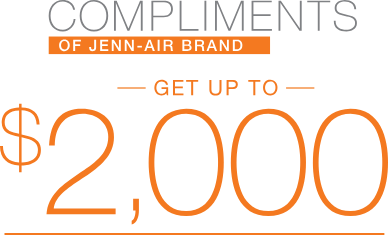 Offer valid January 1 - June 30, 2019. 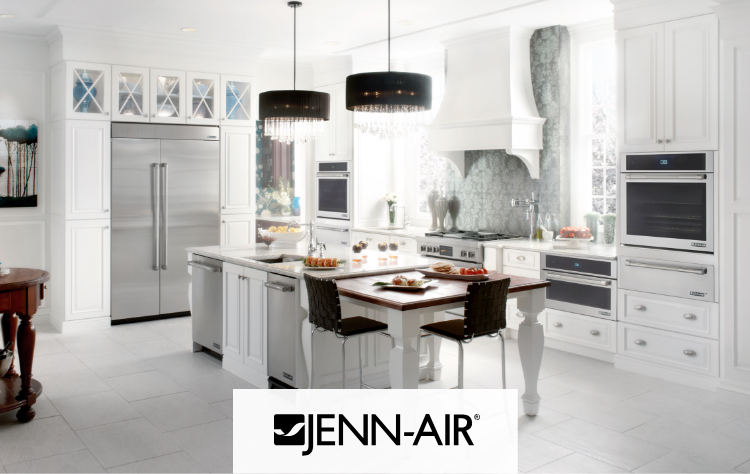 Jenn-Air® appliances are known for their sophisticated styling, innovative technology, and exceptional performance. 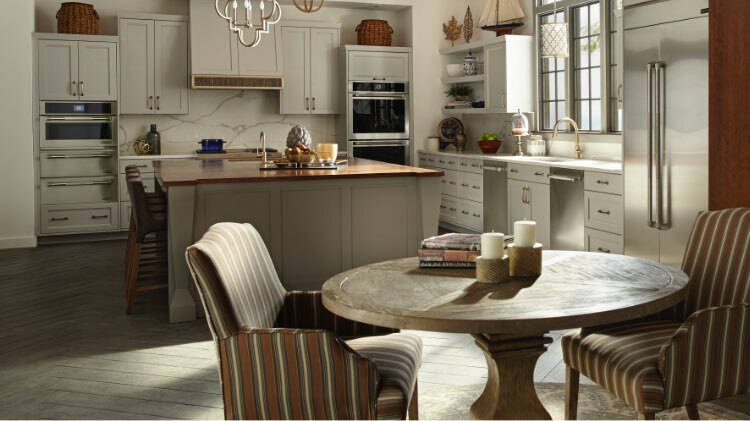 All designed to help you create a beautiful kitchen and take your cooking and entertaining to impressive new levels. 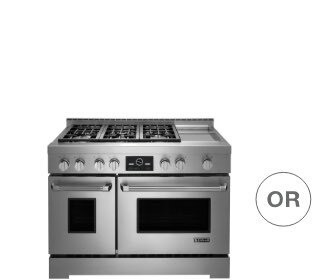 on select appliances. Customer pays any amount over $1,000. 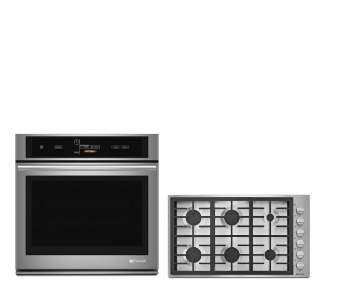 Purchase a Range, Wall Oven & Cooktop, or a Freestanding package (includes a slide in range and TWO additional appliances) and receive a free appliance with a $1,000 instant credit*. 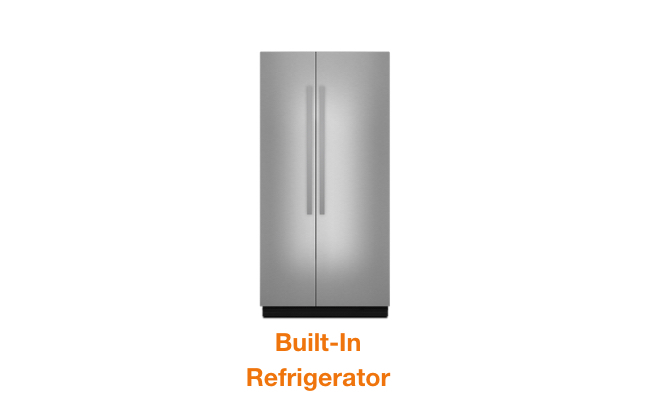 Purchase a built�? 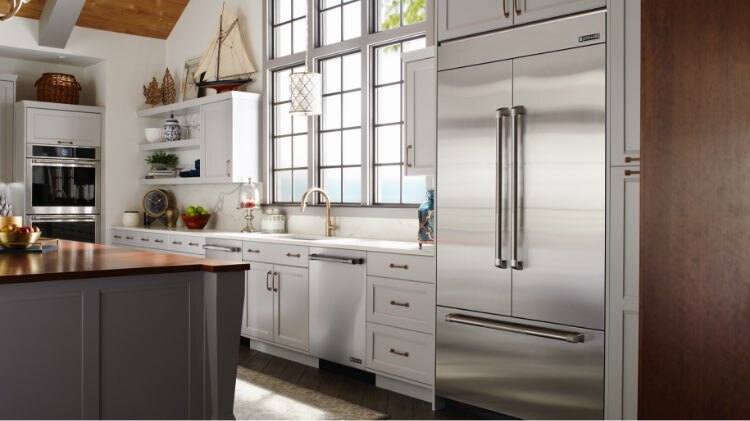 ?in refrigerator plus additional qualifying product and receive an additional $1,000 instant credit.